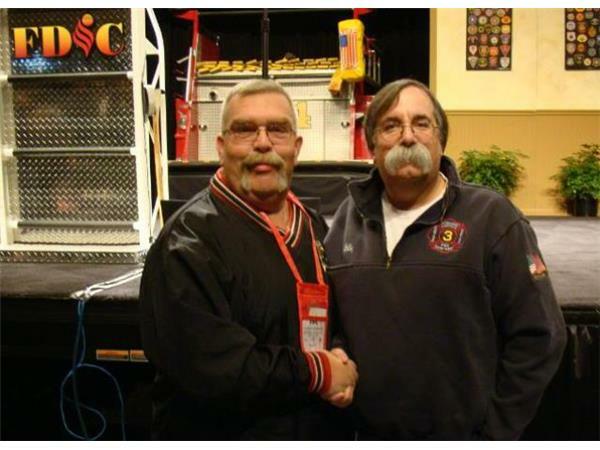 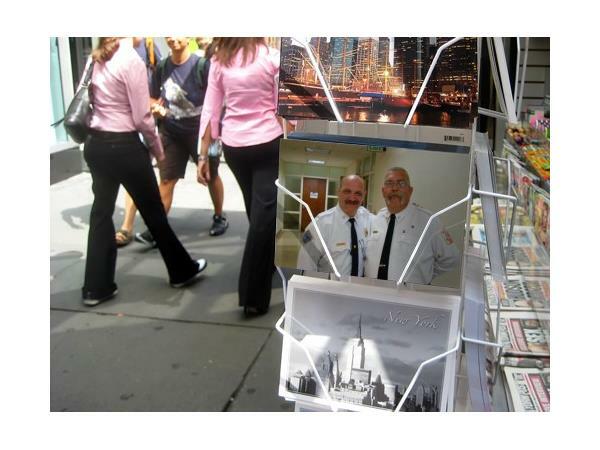 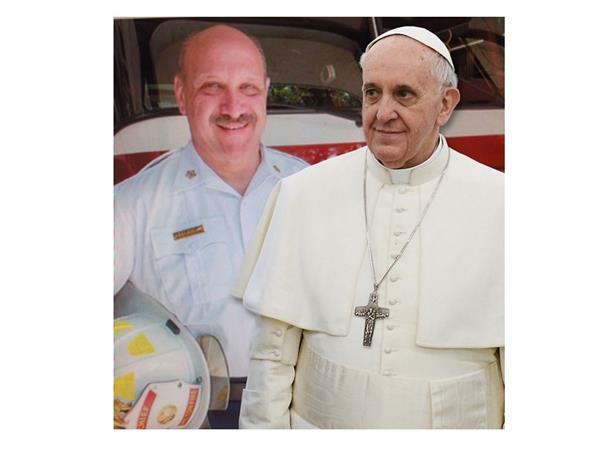 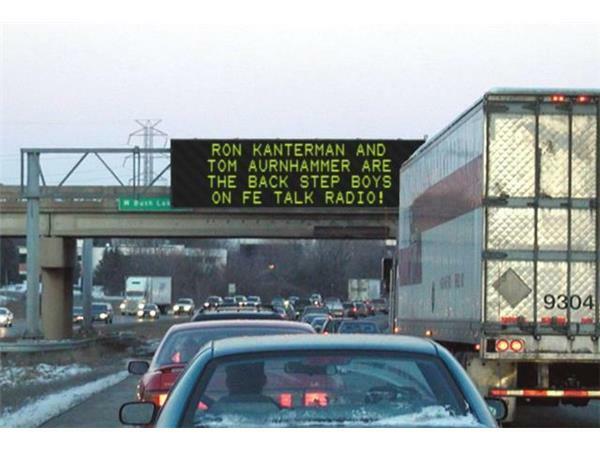 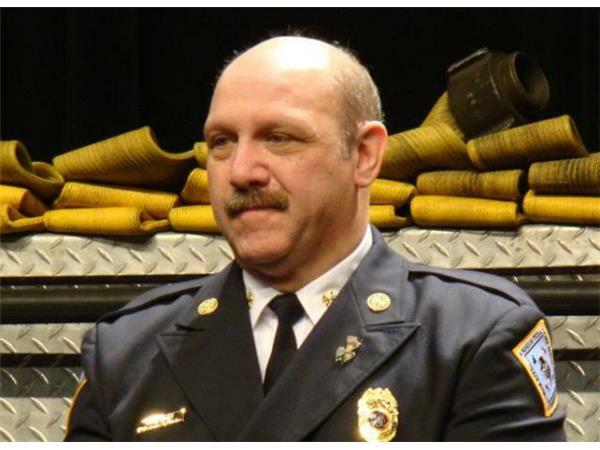 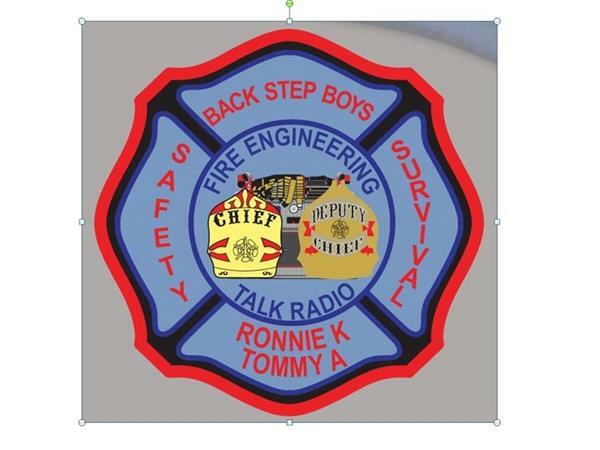 Tom Aurnhammer and Ron Kanterman talk leadership, firefighting, and various issues in the fire service. 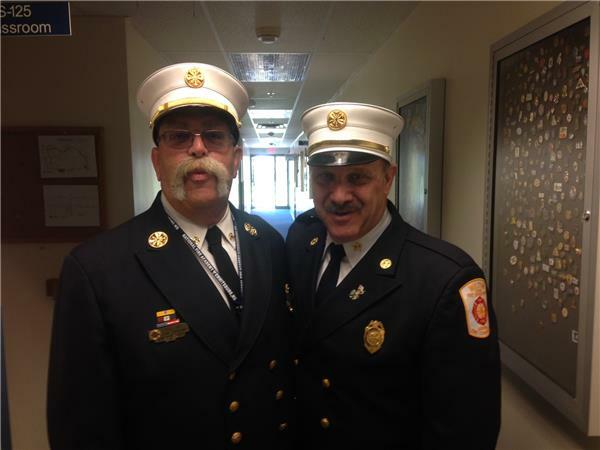 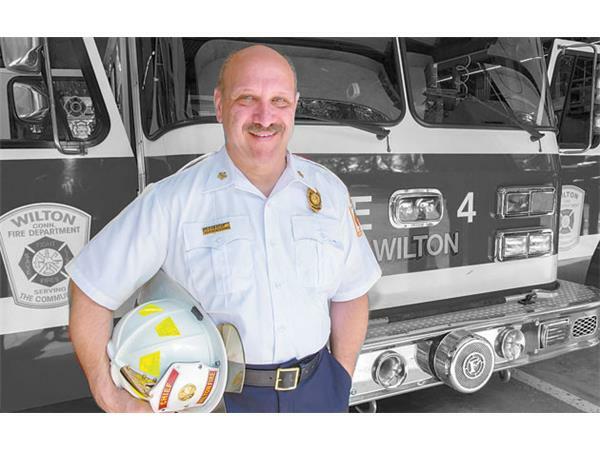 Among many other duties, Chief Ron Kanterman does fire & life safety consultation, fire service training and fire protection through Gold Horn Associates. 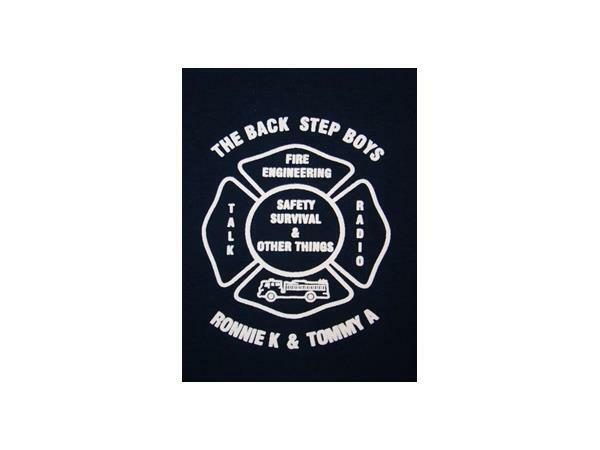 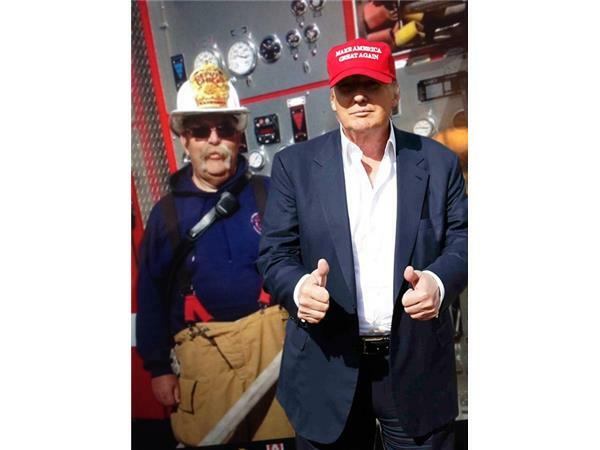 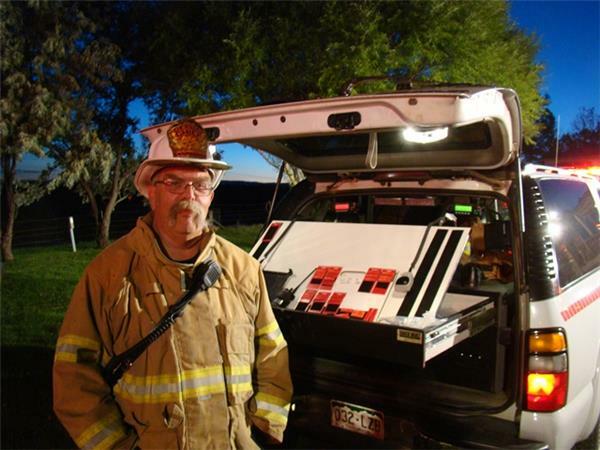 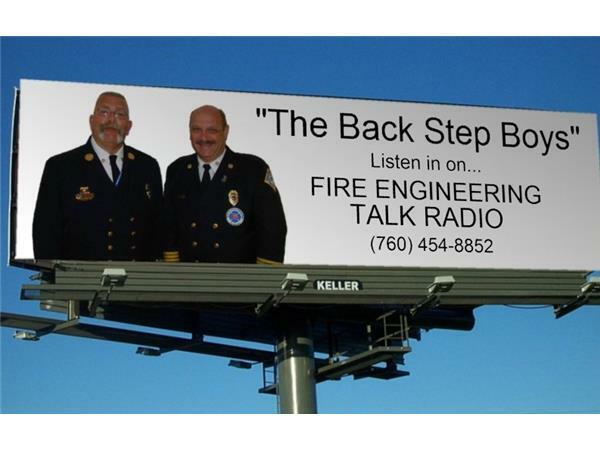 Tom Aurnhammer is the Chief of the Los Pinos Fire Protection District in Ignacio, CO. Join them as they come together as the Back Step Boys and listen in as they share their wealth of fire service knowledge and experience.